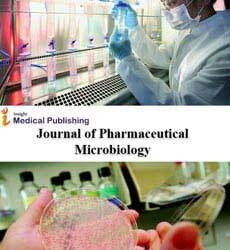 Pharmaceutical Contamination involves the introduction of microbes into pharmaceutical finished products. Source of Microbial Contamination in Pharmaceutical products include: During manufacture, raw materials used, environmental sources, cleaning equipment, packaging, containers that are frequently re-used, repackaging of products, processing, storage and transportation. Factors affecting the Microbial spoilage of Pharmaceutical products include: Types and size of contaminant inoculums, Factors related to pH, Moisture content, Storage temperature, Packaging Design, etc. Pharmaceutical contamination can be effectively prevented by proper storage and use of Preservatives. Some of majorly used Preservatives include Citric acid, Benzalkonium Chloride, Benzoic acid, salicylic acid, Phenolic compounds etc.